Well-written and filmed, really touching. 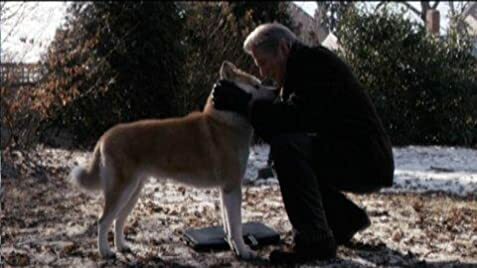 I first knew about "Hachiko: A Dog's Story" because of Sarah Roemer, my favorite actress. When I read more about this movie and found out that Richard Gere and Joan Allen were in the cast too, I was really excited. I saw the movie on 29 Setember at "Festival do Rio de Janeiro" and I loved it! It's really powerful and touching. I loved how they showed the dog's vision in black & white. 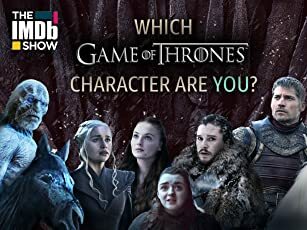 The only thing that I didn't like at all was that the characters seems to "never take flight". 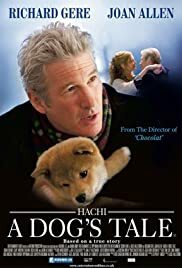 I know Parker (Richard Gere) and the dog Hachiko are the main characters, but I think that the other characters could have been explored a bit more. But I do understand why it wasn't done. If you are a dog person, you will definitely love this movie! It's a sad, beautiful story that touches everyone's heart! A must-see. 120 of 146 people found this review helpful. Was this review helpful to you?